The ASM Vehicle Dynamics Model is an excellent basis for developing and testing vehicle dynamics ECUs, such as ESP, steering and active damping ECUs. 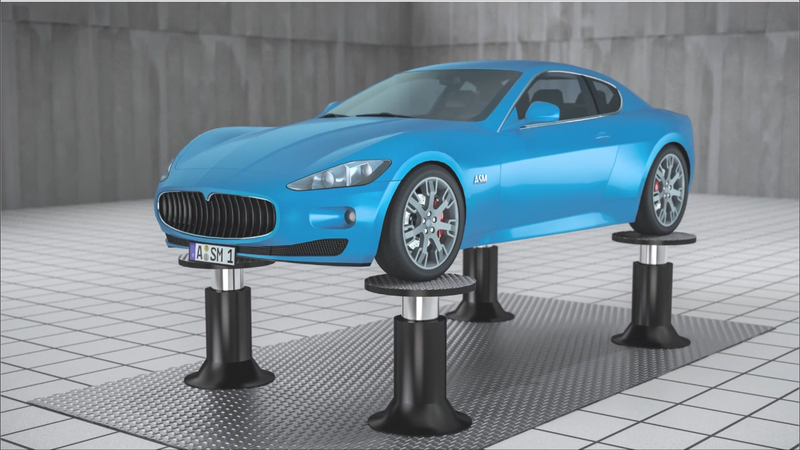 It is ideal for vehicle dynamics investigations in early development phases. 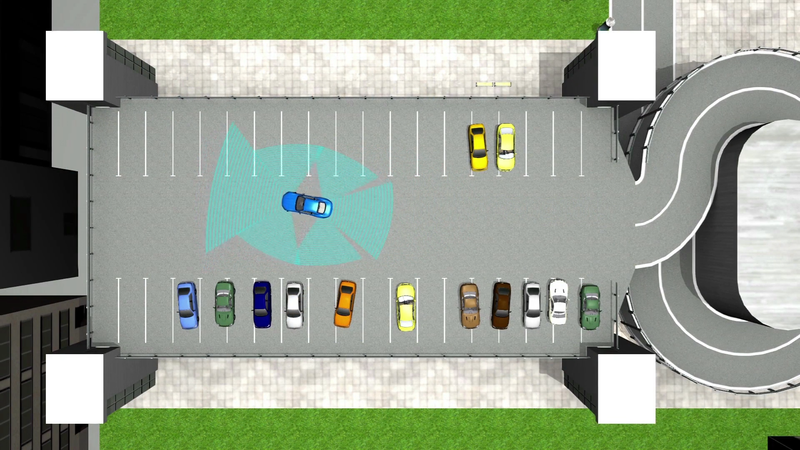 A user interface lets users intuitively configure the vehicles and define maneuvers and roads. Vehicle dynamics are the showpiece of car manufacturing. Porsche uses an efficient, seamless vehicle development process to pass on excellent vehicle dynamics genes from the first development steps to the final product. This paper presents a method for designing and tuning suspensions purposefully and quickly with the help of vehicle dynamics simulation. 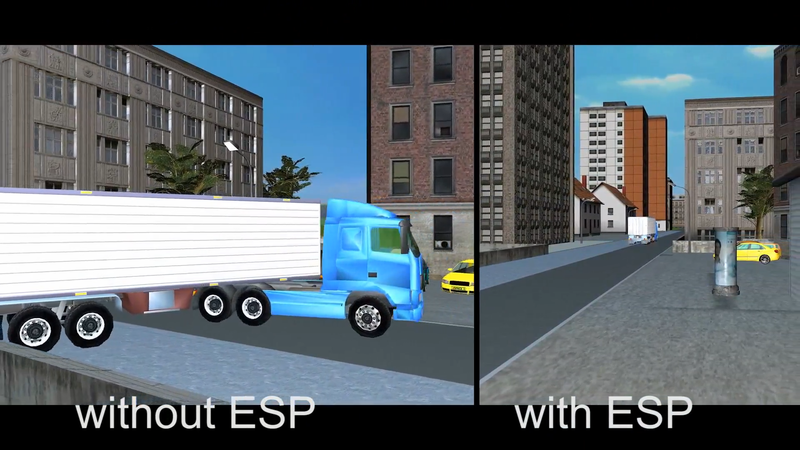 The method is based on the Automotive Simulation Models (ASM) from dSPACE, which have been extended for this use case. The ASMs support design engineers through all phases, from creating a virtual prototype up to close-to-production fine tuning during the test phase. This paper describes the necessary properties of the vehicle dynamics model that go beyond the functional scope of common handling models. At Daimler AG, the ASMs accompany the development during test drives, both for the pure vehicle dynamics design of the vehicle and for coupling the vehicle dynamics control systems to hardware-in-the-loop (HIL) systems. 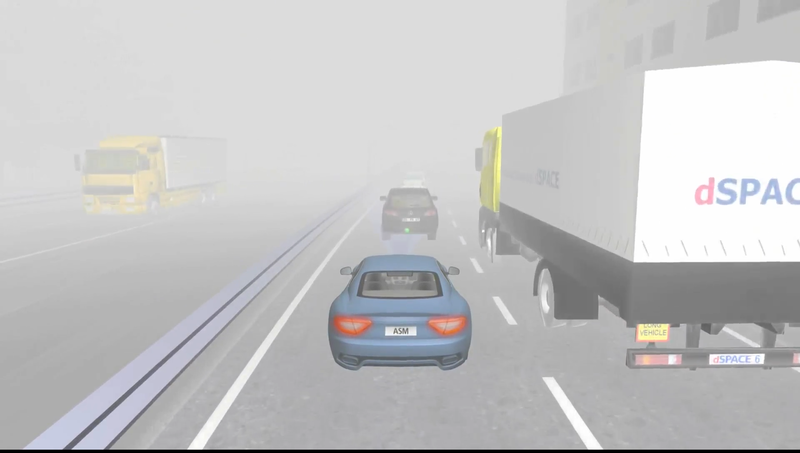 ASM Vehicle Dynamics is an open Simulink® model for the real-time simulation of vehicle dynamics behavior. 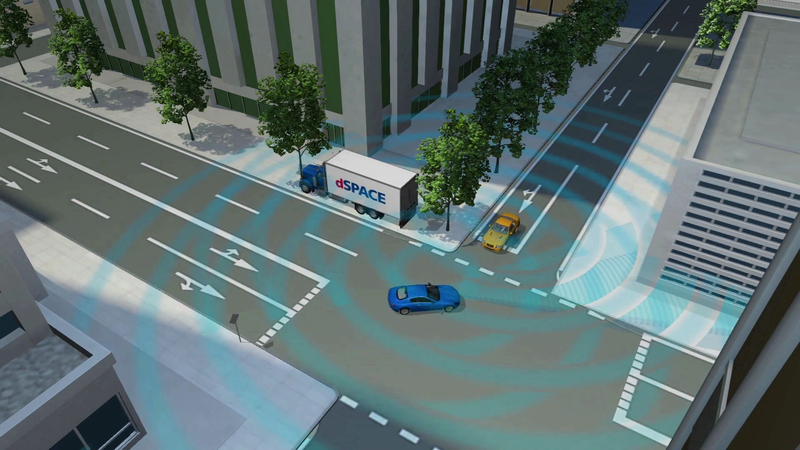 The model is typically used on a dSPACE Simulator/SCALEXIO to perform hardware-in-the-loops tests on electronic control units (ECUs) or during the design phase of controller algorithms for early validation by offline simulation. The model supports all relevant phases of the model-based development process.